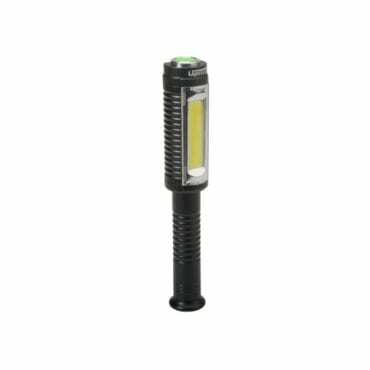 The Lighthouse Inspection Light features a super bright liner COB LED that provides a powerful 300 lumens floodlight which is ideal for inspection work and general illumination. 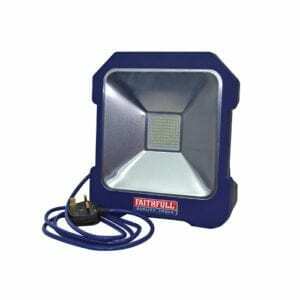 The lamp offers 3 output modes of 300, 100 lumens and a flashing red light function. 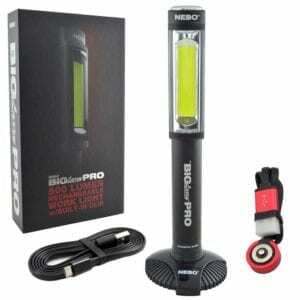 A magnetic base allows the light to be attached to metal surfaces for hands-free use. 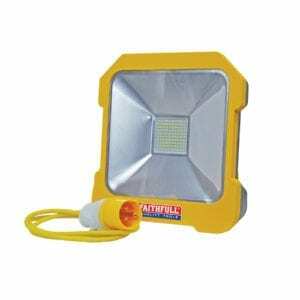 Depending on the output mode selected, the lamp will provide illumination for up to 4 hours at 300 lumens, 9 hours on 100 lumens and 20 hours flashing. 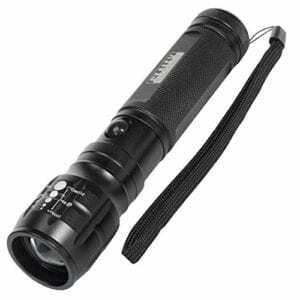 These great features make this an ideal choice for inspection engineers, mechanics, plumbers and for use anywhere where access may be restricted.